Dress them up or dress them down, these yoga shirts guarantee supreme comfort and style. Hand-crafted with featherlight, soft drape, moisture-wicking fabrics for an ultra-flattering silhouette, our yoga shirts & activewear tops keep up with you whether you’re at the gym, yoga class, or just lounging around at home. Refined, modern, and feminine, these chic layering pieces will get you from studio to street in style. 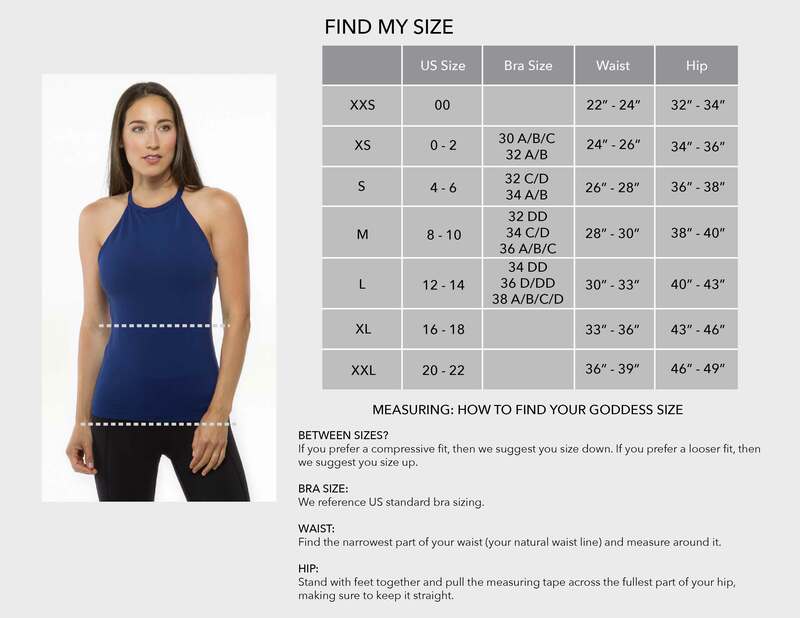 Our designer yoga shirts are engineered and manufactured in the USA of imported premium fabrics.